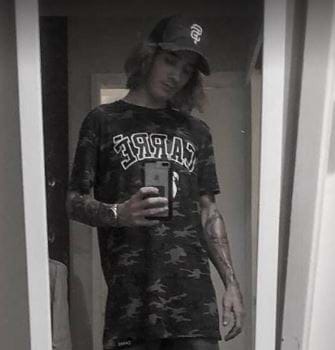 Update - The victim has been identified as Harley Ottaviani. Facebook images reveal his loves for cars, especially Commodores. Police have revealed he was driving on a cancelled licence and the vehicle was unregistered. Tragedy on Central Coast roads overnight with a 19-year-old man losing his life in a an accident at Chittaway Bay. Emergency services were called to the intersection of Chittaway Road and Aston Wilde Avenue just after 11pm, with reports of a single vehicle smash. Speed is believed to be a factor although there were no witnesses. The driver of the Holden Ute tragically died at the scene, taking the Coast's road toll to 2 people this year.